Thank you for your interest in choosing A Better Choice for your business technology needs. You can contact us by simply completing the form below, or using the information provided on this page. We look forward to serving you. Learn what it means to partner with A Better Choice Network Solutions, like free calls to our Help Desk! 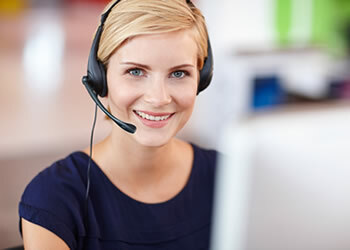 Are you a Managed Services client in need of free support from a support agent?